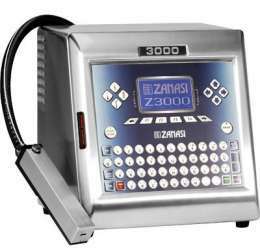 Automation, Coding, End-of-Line Systems, Labeling. I.D. 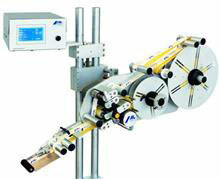 Systems offers a comprehensive selection of automated coding and labeling technologies and supplies. 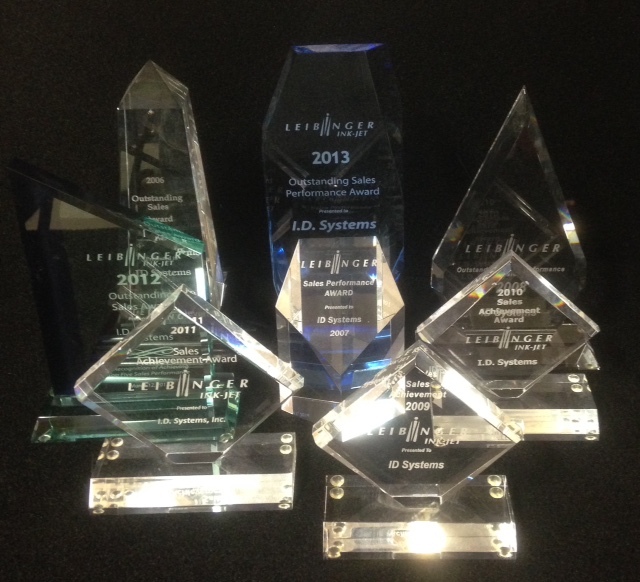 In partnership with our clients, the experts at I.D. 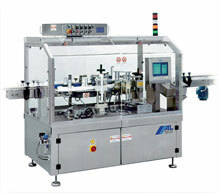 Systems help select the unique, cost-effective automated coding and labeling solutions that increase efficiency and profitability. 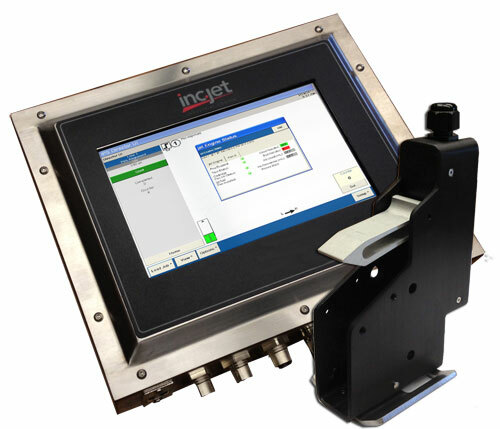 For more information, print samples, in-plant demonstrations, or to review your application needs, contact us at 800-409-9485 or fill out our online contact form. Zanasi, AT Information, Inc.Jet, Digital Design, Leibinger, MSSC and Linxuan. 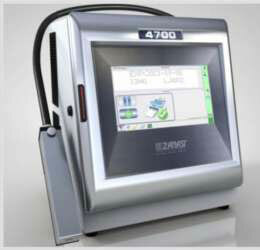 Drop on demand inks, high resolution, Piezo electric inks, CIJ inks and fluid. Re-Pack, AL Tech Labeling, labels and software. 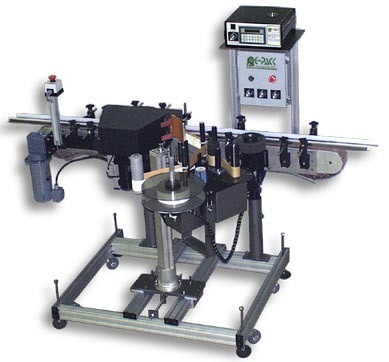 The ALline C labeling machine is ideal for applying wraparound labels to cylindrical packages, typically food, chemical, cosmetics and pharmaceutical products, in plastic, glass or metal bottles, jars etc.